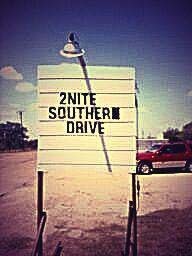 Welcome to Stephanie Ross & The Southern Drive Band! Each member has an extensive background in the Music Business. Some of us have played with well-known bands such as Rhythm of the Road, Cloverside, 1Nation, Joshua Project, Ross Bruner, Clay Crockett and the Shotgun Riders, Kevin Fowler, Wade Bowen, Randy Rogers, and more. 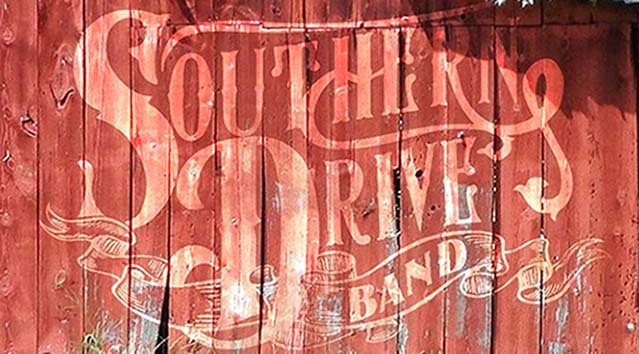 The Southern Drive Band brings all of our knowledge and experience together to give our audiences an energetic memorable show. (Johnny Cash, anyone? ), and some great Original tunes. We’re mostly Country with a twist of Blues and Rock. Check out our Band Schedule on the right and pick a night to join us! Love to see y’all there!